Awesome! Such a great quality bag. 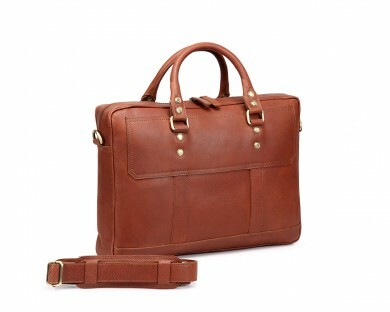 My Husband would LOVE this laptop bag! Thank you.